It was 18 years ago, when the GreenPark brand opened its doors to its guests. And since then, we have had the fortune of witnessing many of our clients grow. Today, with three hospitality brands, the GreenPark Group of Hotels is ready to take a leap in our endeavour of growing with the customer. 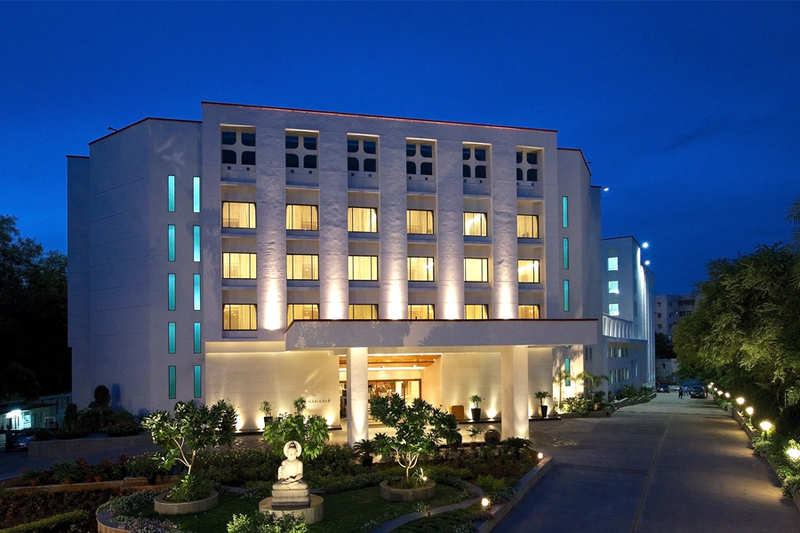 GreenPark is a brand of 4-Star hotels with properties in Hyderabad, Chennai, and Vizag. 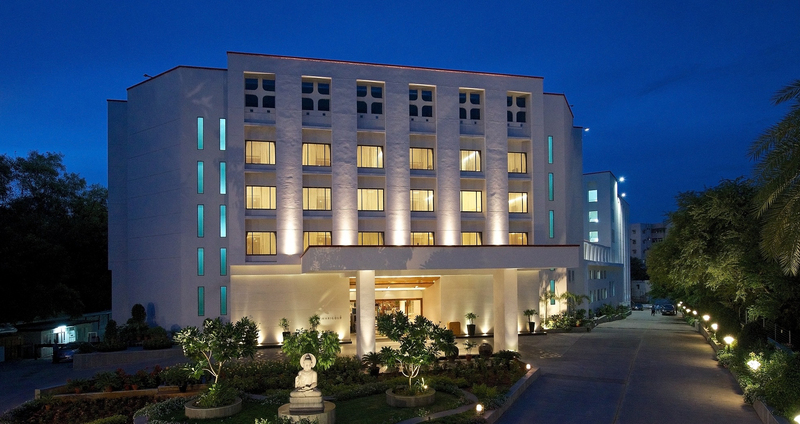 Marigold is a brand of 5-Star luxury hotels that was inaugurated in August 2011. 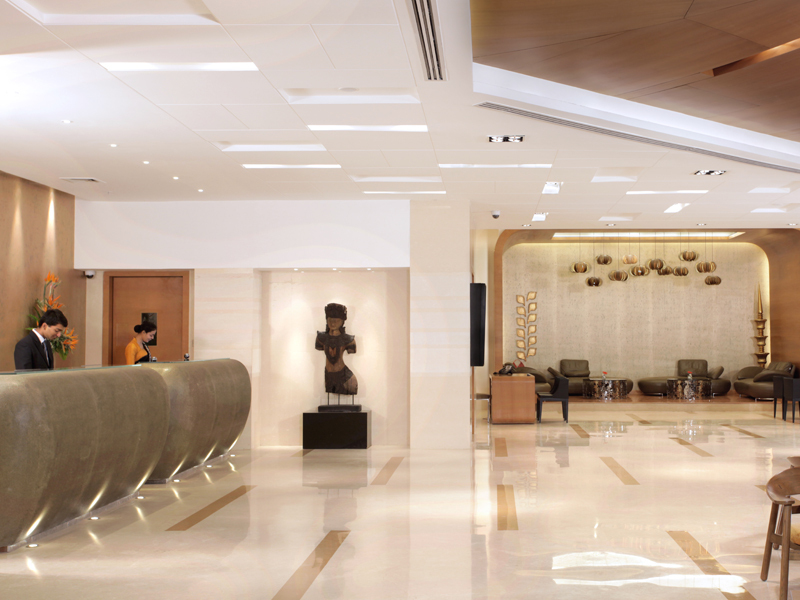 Avasa, a brand of 5-Star Business Hotels launched in January 2012 at HITEC City, Hyderabad. The experience of being in the heart of the city while enjoying a quiet evening. 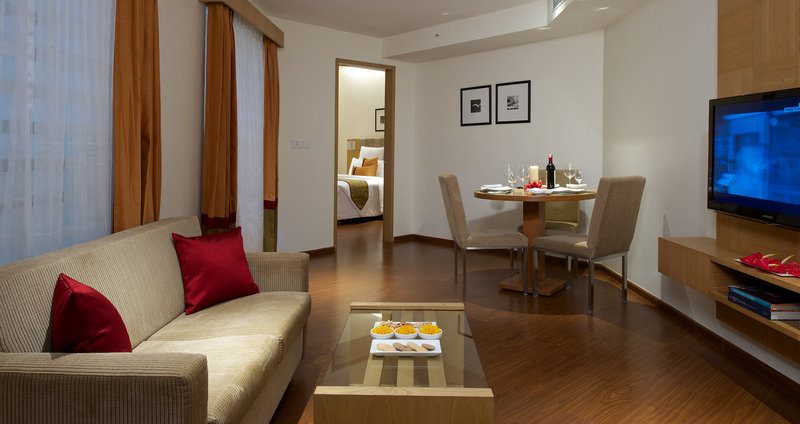 Such is the charm of the rooms at Marigold. It's a beautiful mix of subtle design statements and luxurious touches full of little extras. Enjoy your stay. 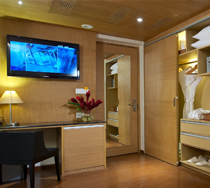 The Marigold Luxury rooms balance elegance and comfort to create a sophisticated and yet, understated luxury. 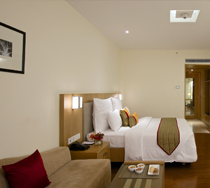 The Luxury Rooms are 300 sq. ft in size with wooden flooring and houses all the amenities you need to stay connected with your world. We believe space makes a great difference to a luxurious stay. 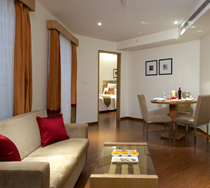 The Marigold Studio conjures up a little urban getaway with spacious interiors and elegant design highlights. 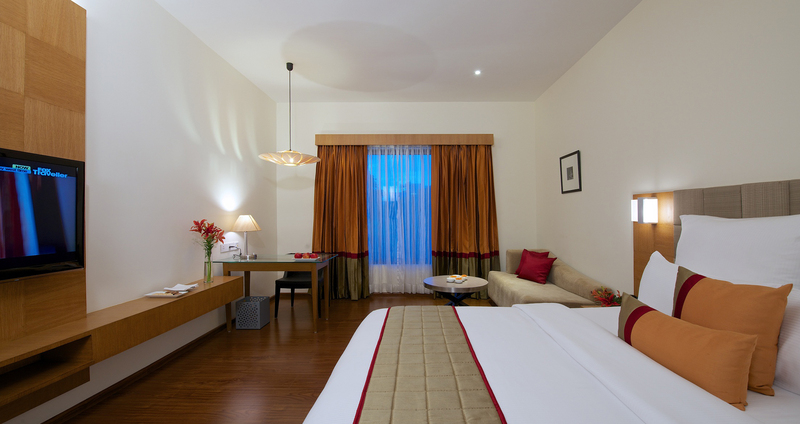 The Royal Suites open into a sitting room, with a bedroom tucked away from all attention. Any attempt to describe the Presidential Suite is futile. Stay connected with your world without having to step out from the comfort of your room. 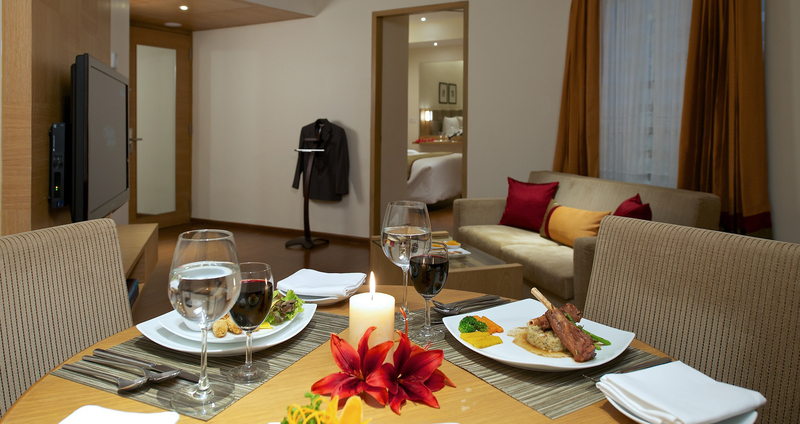 The Marigold Luxury rooms balance elegance and comfort to create a sophisticated and yet, understated luxury. 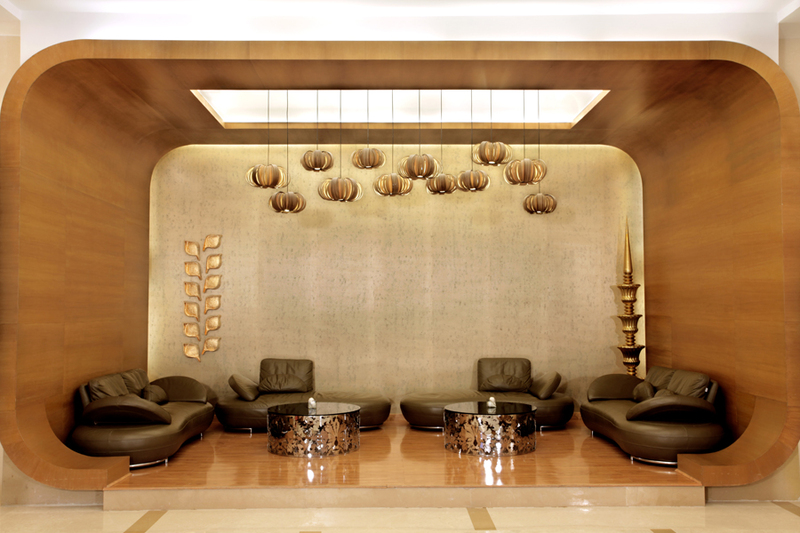 We believe space makes a great difference to a luxurious stay. Which is why, we have ensured that the Marigold Premium Rooms make you feel just the way you ought to after a busy day at work. 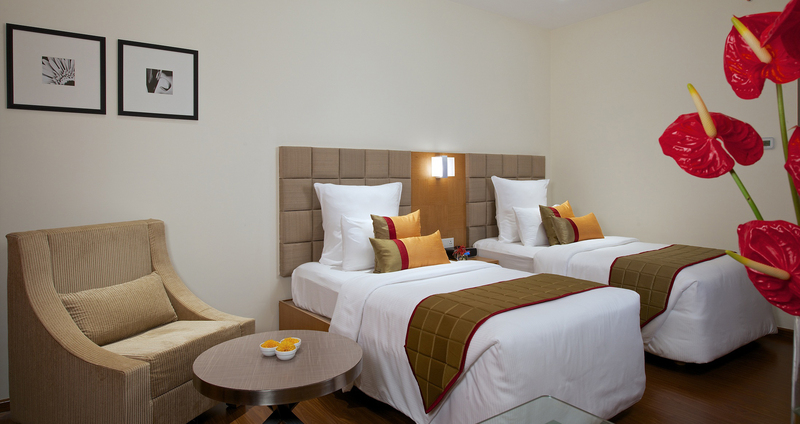 The Marigold Studio conjures up a little urban getaway with spacious interiors and elegant design highlights. Ideal for both business and a quiet weekend getaway. The Royal Suites open into a sitting room, with a bedroom tucked away from all attention. So there's room for privacy even when your guests make themselves comfortable. Any attempt to describe the Presidential Suite is futile. 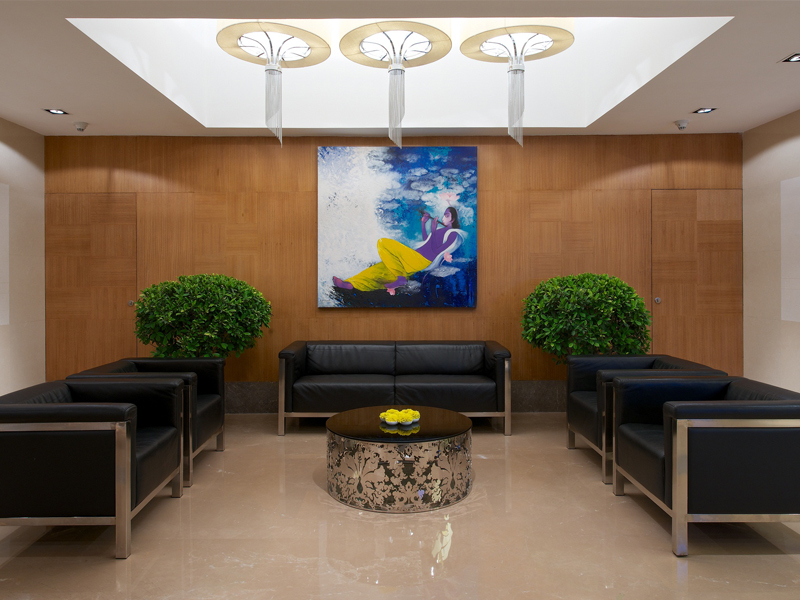 So let's just say that the Presidential Suite at the Marigold will make even the royalty feel completely at home. While we'd like to believe the weatherman, we will not be able to predict the conditions on the dates of your booking. However, it helps being prepared for a rainy day. Inform us in advance if you need some help with flitting around town. We can arrange half-day or full-day city tours so you can soak up Hyderabad a bit more. Let us know of your plan. If you're allergic to 'someone', we may not be of much help. But if you're allergic to something, do let us know so we are better prepared. Experience 5-star hospitality at a price you'd like to tell the world about. 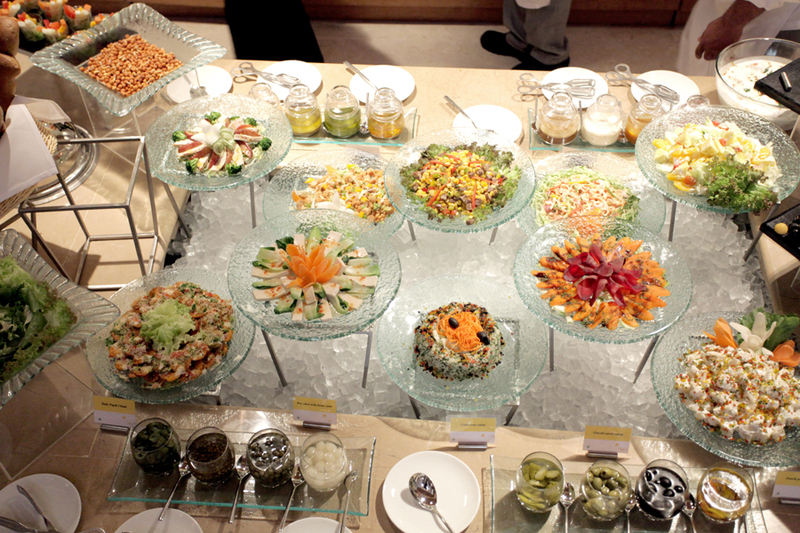 A weekend for two at Marigold, for just INR 10,000 (Inclusive of Breakfast, Lunch and Taxes). We love serving you. Even when you are not currently staying at Marigold. These cool apps are proof. Oh, and didn't we already say they were free? Some of our guests have been kind enough to spare a few moments giving us precious feedback. We'd like to feature your opinion here. It's your say, go for it. 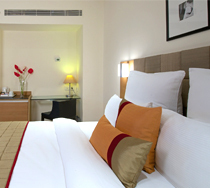 There's more to Marigold than just the beautiful rooms. 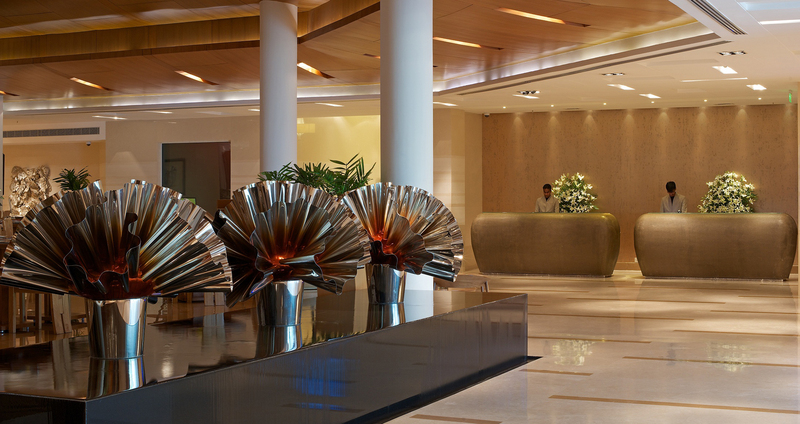 We'd love to take you around the hotel so you appreciate attention to detail. But hey, we're all pressed for time. So we thought we'd give you a spoiler before your visit. 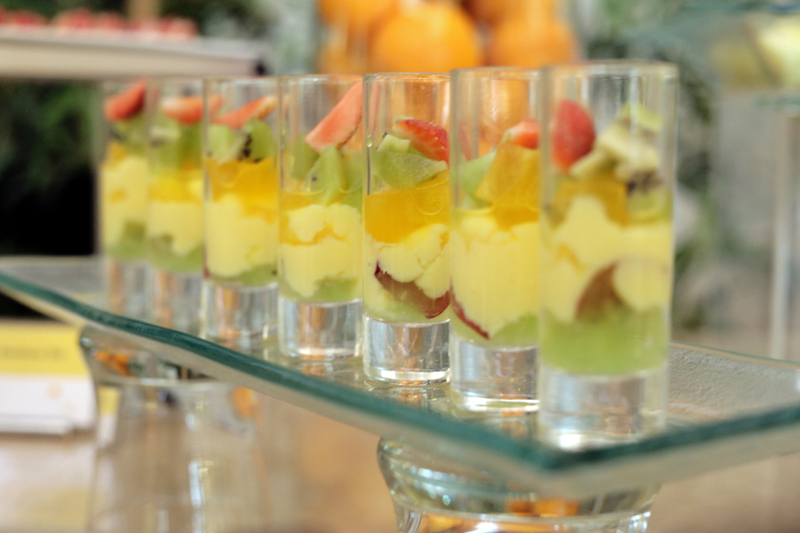 Allow us to take you on culinary trip with the many options to eat, drink and simply be happy. 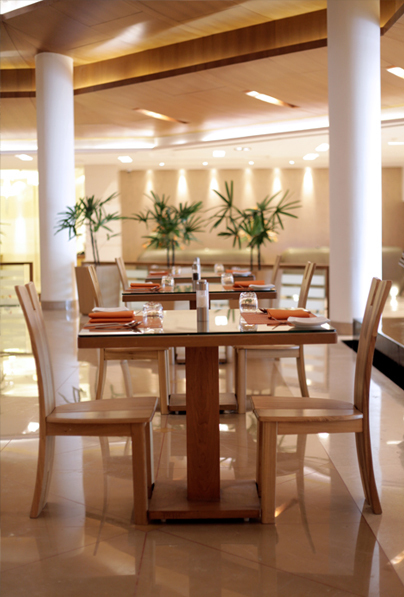 Be it the world cuisine at the coffee shop or a voyage across seven Asian coasts, your dining experience at Marigold will surely be memorable. It is said that people's love for Saffron took the spice from markets..
We take you on along on the exotic trail of the mighty river and experience the.. 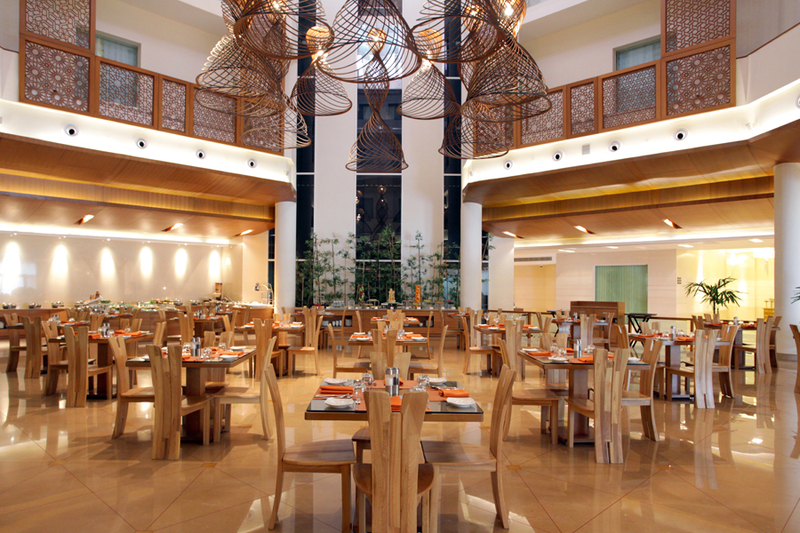 Mystique is an ideal setting for both overcoming your weekday blues, or.. Your experience is not complete without a visit to Under the Stars,.. It is said that people's love for Saffron took the spice from markets in Persia to the kitchens of the world. At Saffron Soul, we take inspiration from this story. 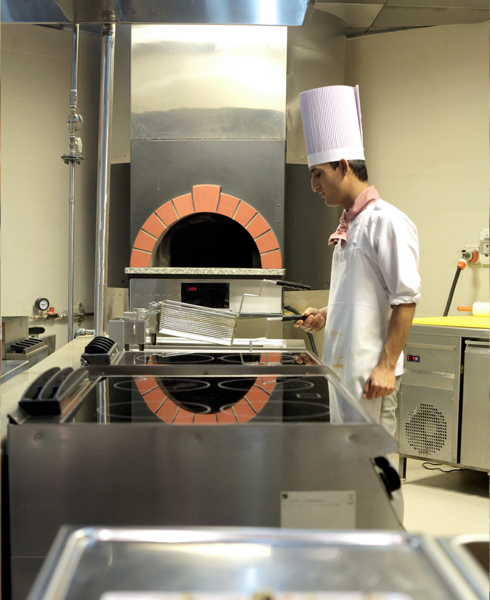 Which is why, anything that comes out of our kitchens will conjure up images of faraway lands. So prepare to take your taste buds on a world tour. Bon voyage! We take you on along on the exotic trail of the mighty river and experience the culinary delights of the seven countries it meanders through. So savour authentic fare from Phenom Penn to Pattaya, before leading your taste buds to the Pacific with some Japanese cuisine. 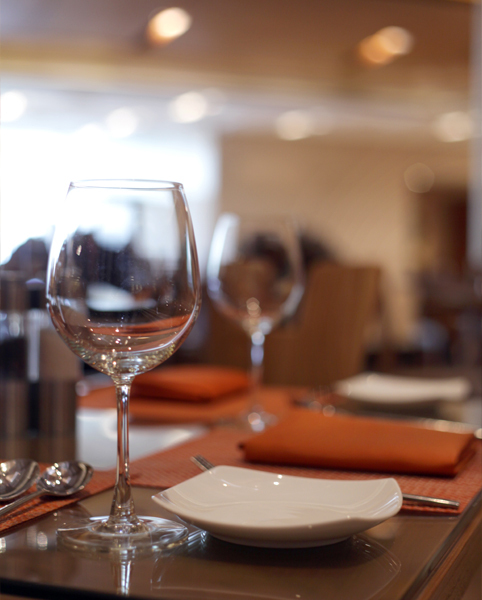 Keep an eye on Updates to get a whiff of when you can book a table for yourself here. 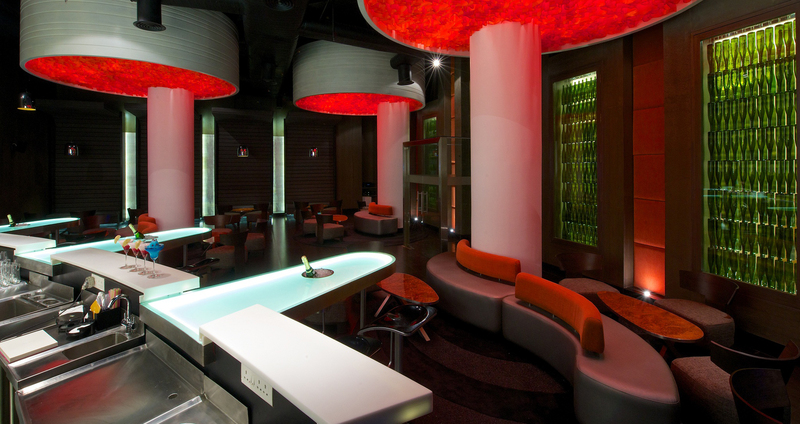 Mystique is an ideal setting for both overcoming your weekday blues, or your daily nightcaps. 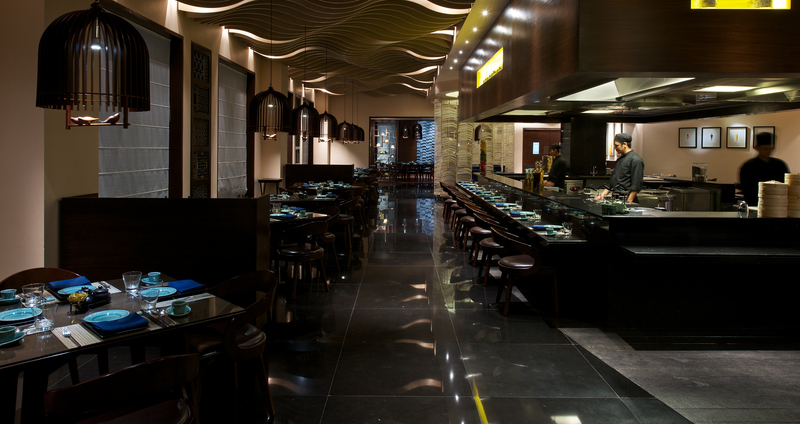 And if the ambience alone doesn't fire you up, just ask for our very own Flambe selections. Keep an eye on Updates to know when you can raise a toast here. 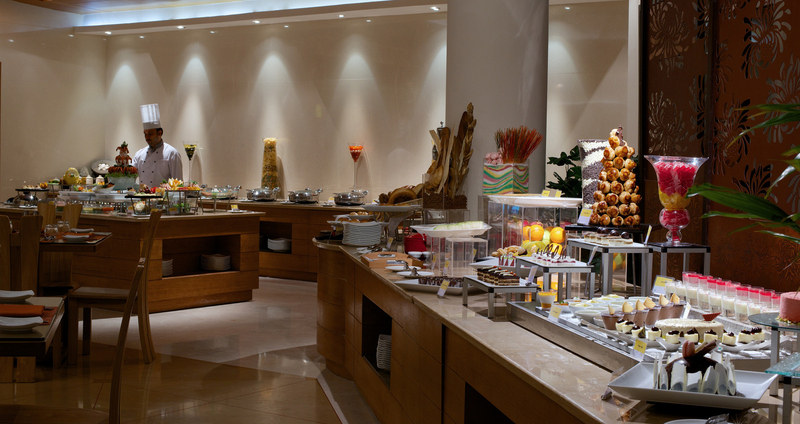 Your experience is not complete without a visit to Under the Stars, the terrace barbeque at Marigold. 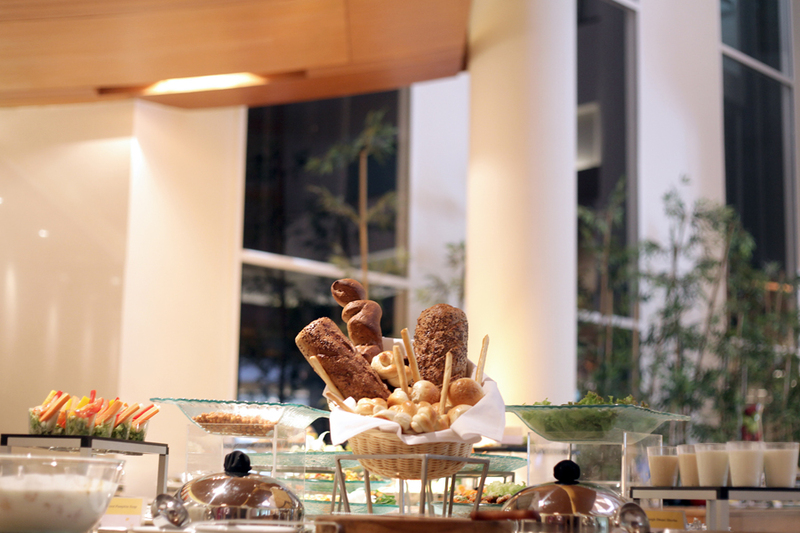 Spend starry nights by the rooftop pool, tucking in some roast and grill classics along with fresh bread by order. Keep an eye on Updates to know when the barbeque skewers are laid. Wireless technology. Advanced audio video systems. A highly trained staff with event expertise. Up-to-the-minute telecommunications. 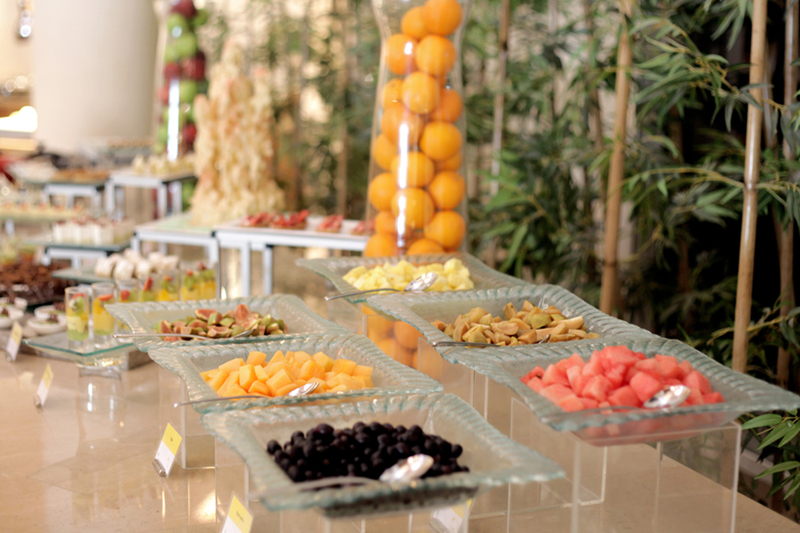 Just share your thoughts with us, and we'll make your event a memorable one. 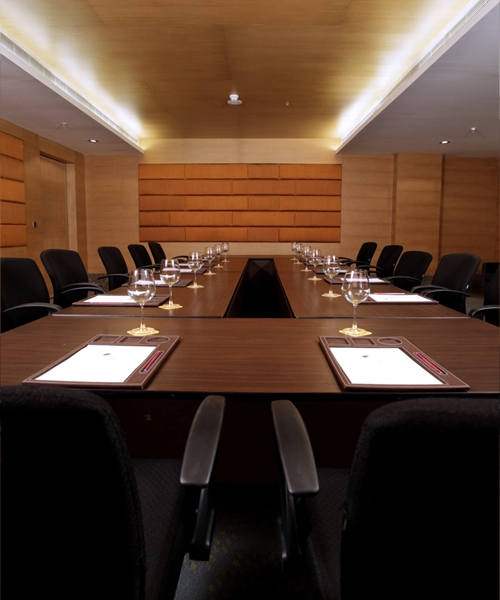 Web Casting and Video conferencing facilities. The Peacock Peacock is a large convention hall that can seat up to 600 in a theatre arrangement. 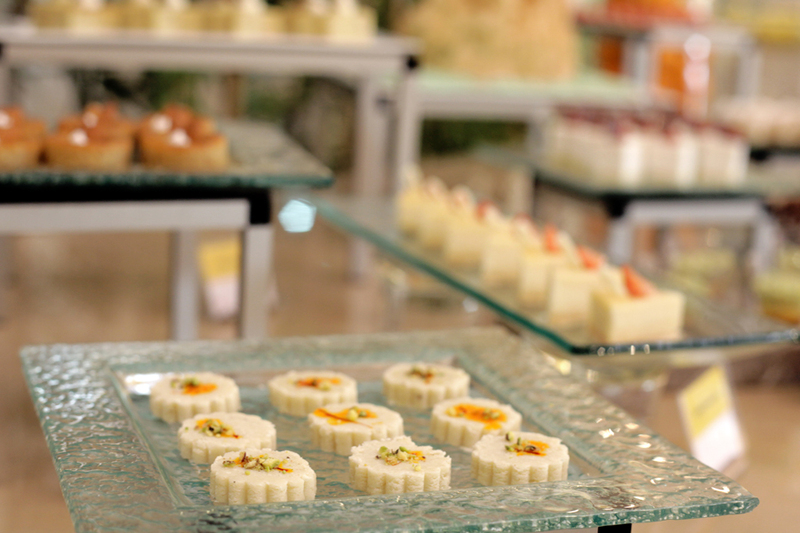 It's ideal for large gatherings like Weddings or Conferences. 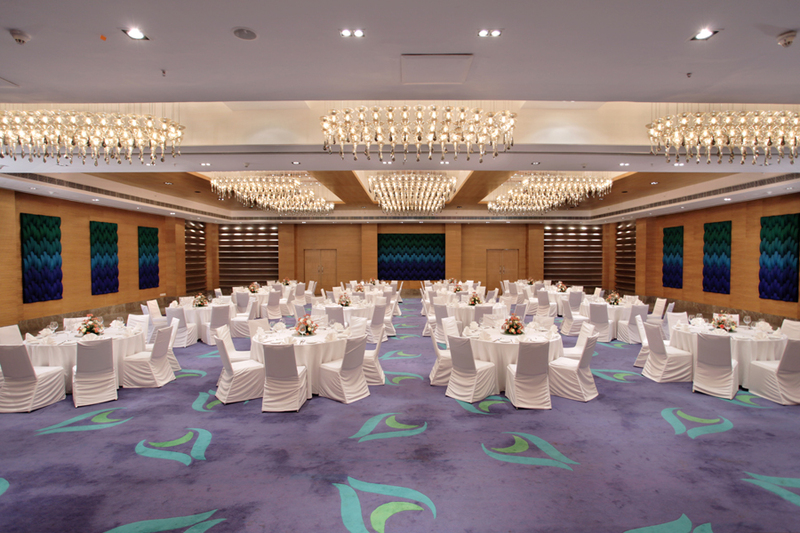 With the advantage of sound-proofed partitions, you can also conduct smaller events at this grand venue. 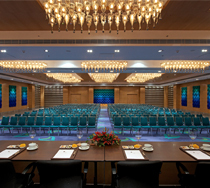 Web Casting & Video conferencing facilities. 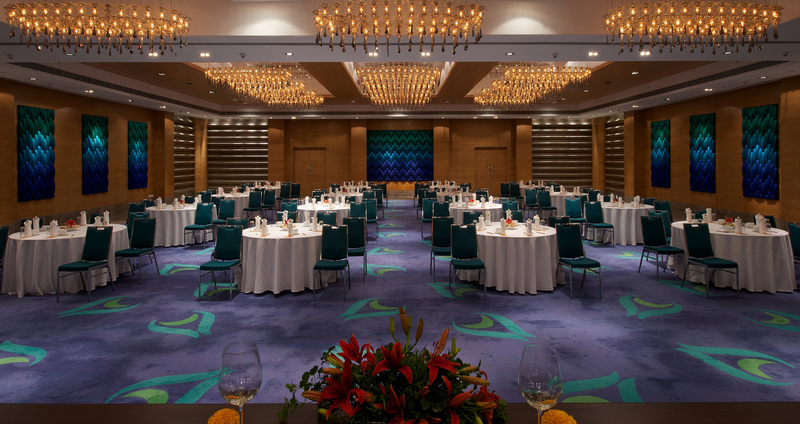 The Azure is ideal for seminars for 40 to 60 people. Well-equipped and technically sound, just the way your attentive audience likes it. The Amber is a venue for a small event for about 60 guests. 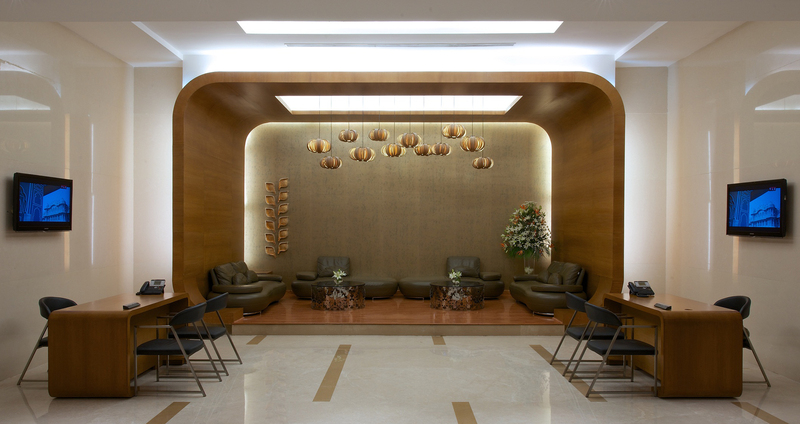 So whether you organize a client meeting, or a family get-together, brighten your prospects with Amber. 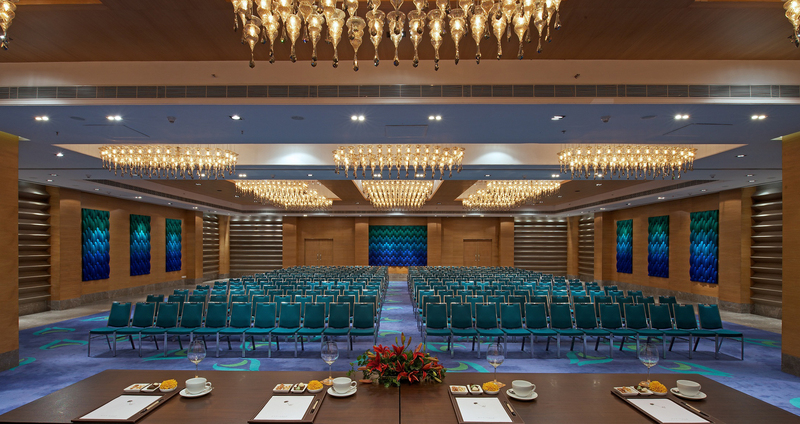 The Cyan is a convention hall that is designed for events with exclusive participation, seating up to 150 in a theatre arrangement. It's not big enough to accommodate everyone from town, but private enough to stay under the radar of the uninvited. 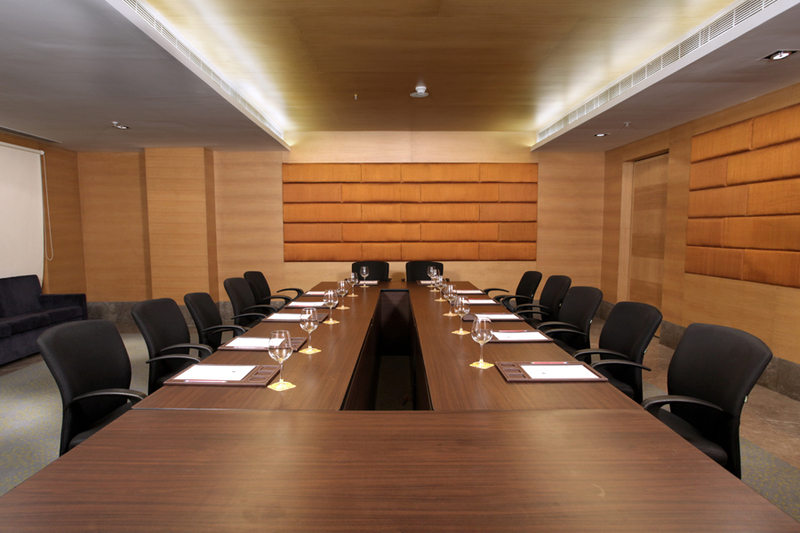 The Teal is designed for boardroom meetings with a capacity of up to 25. After all, there can only be so much of room at the top. You have enjoyed your corporate conquest during the day. And you'll definitely enjoy rewarding yourself for it. 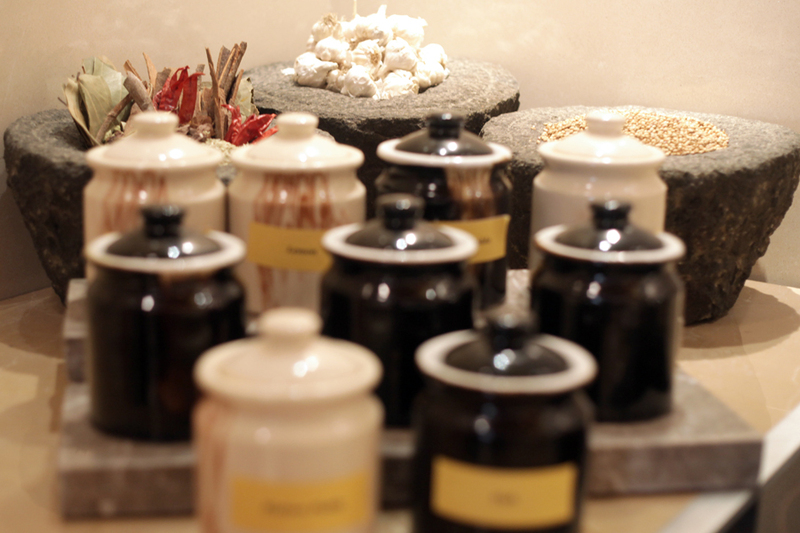 So sweat it out at the Gym and then pamper yourself at Soul Spa. After listening to your head all day, it's time to lend an ear to the rest of your body. It is widely believed that businessmen, who manage to squeeze an hour of working out every day into their packed schedule, manage to get things moving all day long. 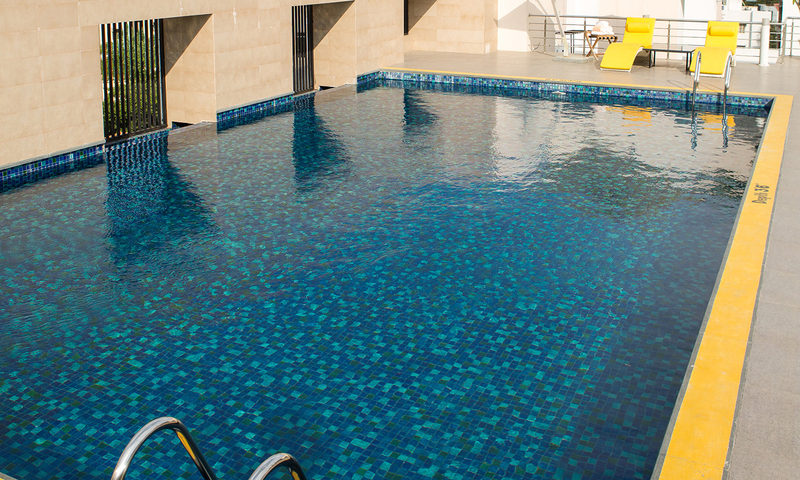 Jog to our gym when it opens at 6 am, and then take the stairs to rooftop pool. 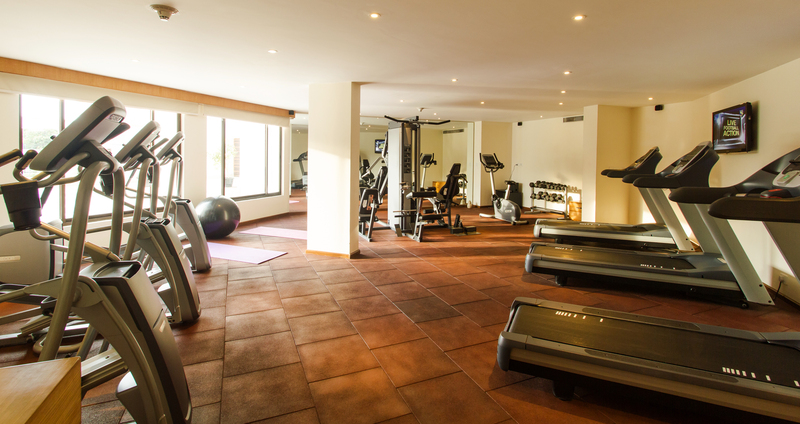 So you can leave your business trip in better shape. After listening to your head all day, it's time to lend an ear to the rest of your body. Facial treatments to erase those worry lines perhaps? Or a foot massage after being on your toes all day. Keep an eye on Updates to know when you can indulge yourself. 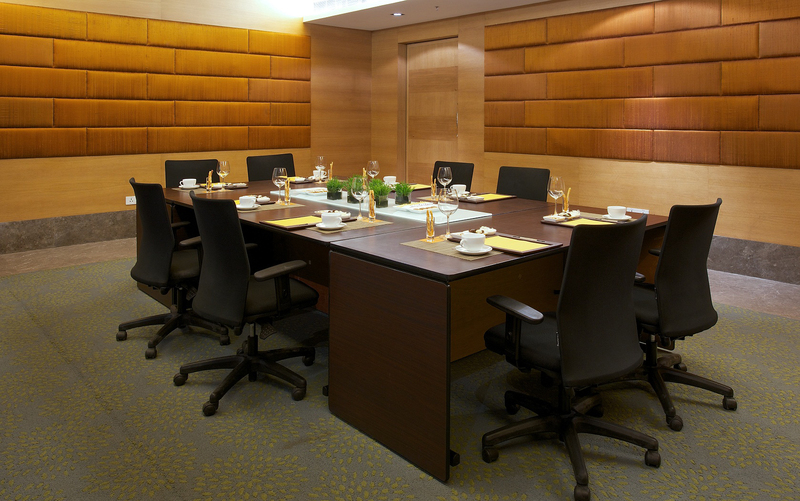 Marigold is located at Greenlands, which means your meeting destination is never too far away. That'll leave you enough time to indulge in some Nizami Heritage at the old city, which again is just a short drive away. Want to please the home ministry? 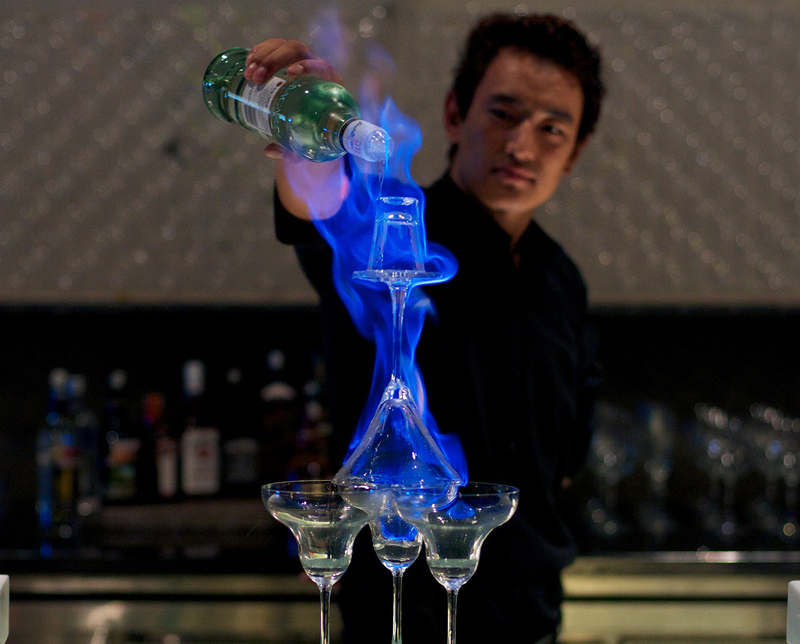 Want to experience the Hyderabad night life? You're staying in the area where it's all happening. Yes, we've been following the markets too. With this app, what you'll see is what you'll get. Fine Print: The exchange rates mentioned here are populated from the web and are not final. Please do not refer to these rates for room rate conversions. We are told Hyderabad is a city where time stands still. Use this app, and make every second count. Hyderabad, the capital city of Andhra Pradesh, is a bustling 400 year old metropolis is the creation of the Qutub Shahi rulers, who were of Turkoman origin. Located on the Deccan Plateau on the banks of the Musi River, 650 m above sea level, the physical geography of Hyderabad is dominated by hills, monuments, tanks, forests, mosques, temples and rock formations. Secunderabad - the twin city of Hyderabad - was founded in the 18th century as a British cantonment and has a large Army and Air Force presence to this day. 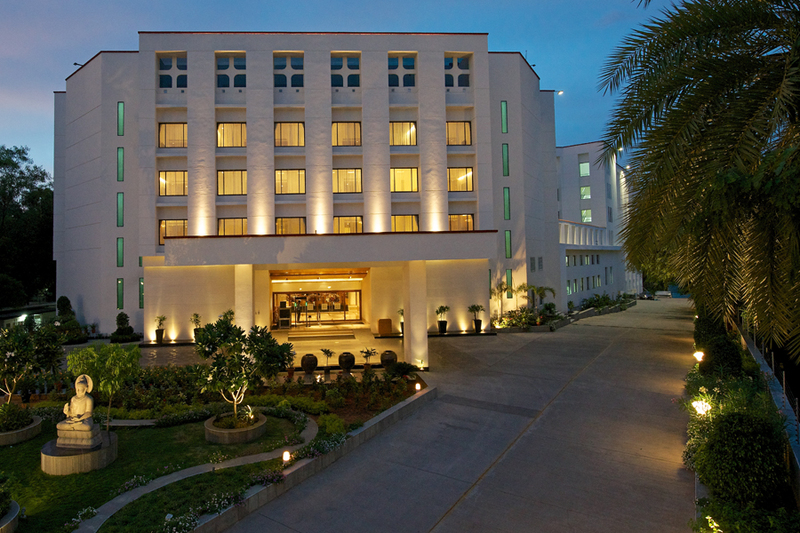 Named after Sikandar Jah, the third Nizam of the Asaf Jahi dynasty, it is a part of the Hyderabad district.